London, 28 January 2014 – ABC, the industry-owned auditor for the media industry in the UK & Ireland, and approved by the European Interactive Digital Advertising Alliance (EDAA) as an official Certification Providerfor the EU Self-Regulatory Programme for Online Behavioural Advertising (OBA), has today issued its first Trust Seal to IgnitionOne. As an Approved Certification Provider, ABC is working with Evidon to help deliver monitoring as part of the service. Together, ABC and Evidon’s combined expertise delivers a scalable, one stop and independent solution that enables companies to ensure their compliance with the European Principles for OBA. 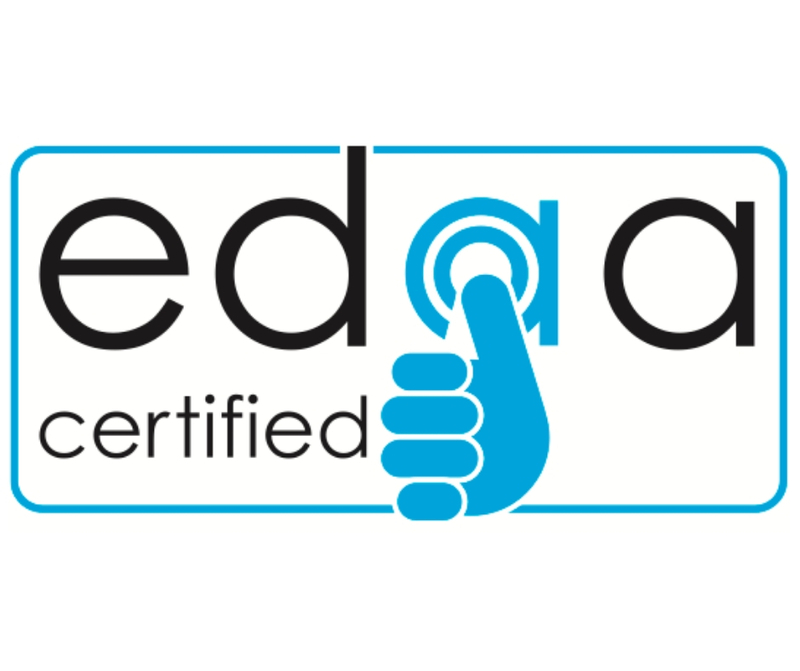 This is a self-regulatory initiative designed by the industry to allow companies to demonstrate that they are following best practice guidelines for OBA.ABC’s work as an official Certification Provider for the EDAA expands its existing services and is another milestone for ABC in delivering an innovative and valued Stamp of Trust to the media industry.